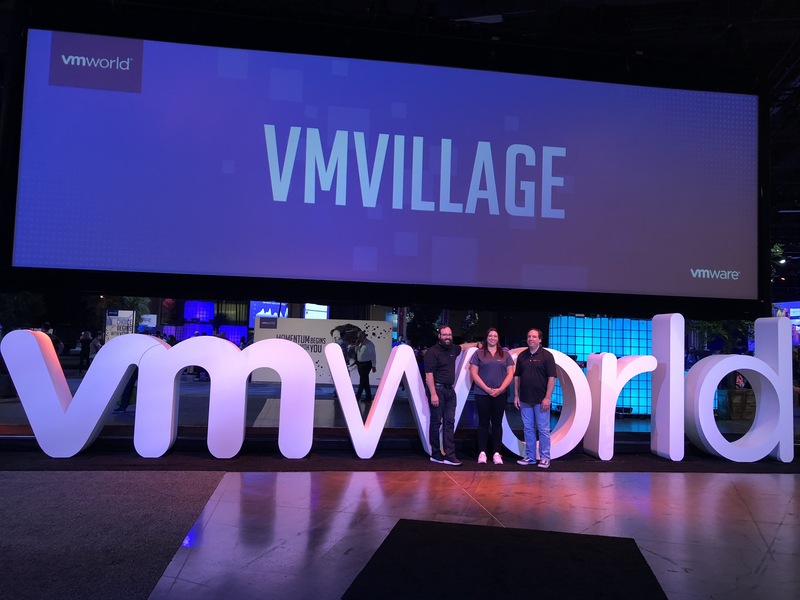 What a great week at VMware's VMworld 2018 event in Las Vegas, the first VMworld conference for WAN Dynamics. Our primary interest at the show was to learn more about what is in store for the VeloCloud product as it is one of the key solutions for our managed SD-WAN product, DynaWAN. After this event, it's more clear than ever that VMware might just be the best organization for VeloCloud to have been acquired by. We feel that they have a lot of work to do in the network space as far as associating more than just datacenter networking to their brand via NSX but based on the overwhelming adoption rate and success enjoyed by VeloCloud, I think they have a great deal of momentum building. As long as VMware keeps it's eye on the ball, we expect big things from them. Copyright© 2019 | WAN Dynamics, Inc. | (877) 400-9490 | All rights reserved.